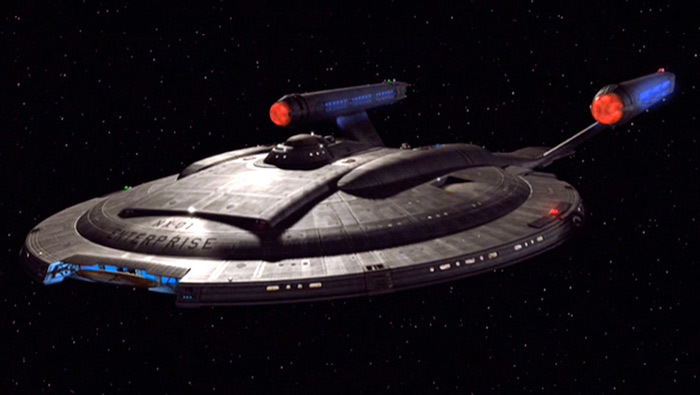 Many people in scientific and engineering fields have stated that they were inspired by Star Trek, which they thought portrayed science and engineering in a positive light . Even physicist Stephen Hawking was a fan of the show. 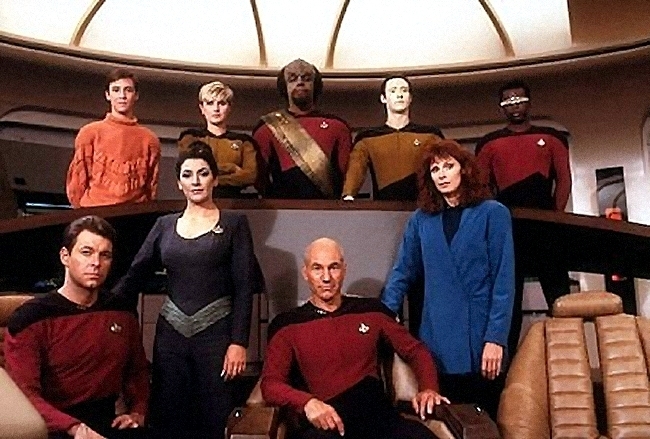 Although the original Star Trek series was occasionally sexist (women wore skimpy outfits and no woman was ever shown commanding a starship), many women have testified that they were positively influenced by the show's depiction of women scientists working alongside their male counterparts. Actress and comedian Whoopi Goldberg has said that seeing a black woman sitting on the bridge of a starship, and not working as a maid, made her believe as a young girl that she could be an actress with a real role. Mae Jamison, the first African-American woman to fly in space, has also said that she was deeply influenced by the show. 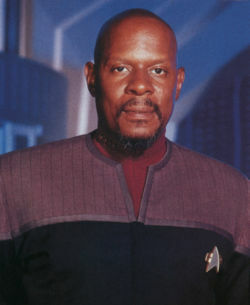 Goldberg later played a regular on Star Trek: The Next Generation, and Jamison made a cameo appearance on the show. 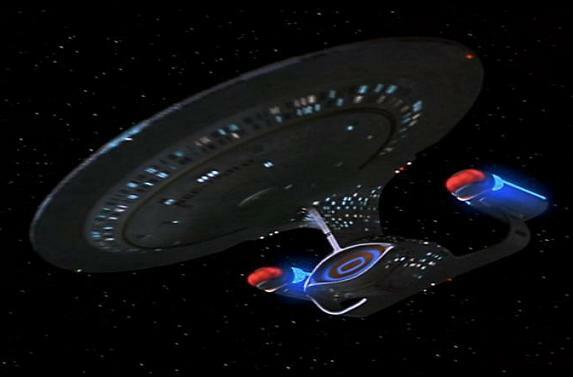 Gene Roddenberry sold Star Trek: The Original Series (TOS), to NBC as a classic adventure drama, calling it a "Wagon Train to the Stars" and "Horatio Hornblower in Space." Set aboard the starship Enterprise (NCC-1701). In reality, Roddenberry wanted to tell more sophisticated stories, using futuristic situations as analogies for current problems on Earth and rectifying them through humanism and optimism. 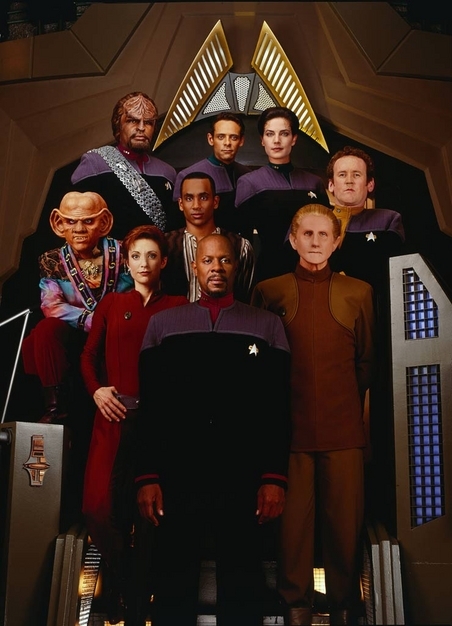 The show's writers frequently addressed moral and social issues in the episodes by tackling topics such as slavery, warfare, and discrimination. Gene Roddenberry had an idea for a new science fiction TV show. To explain and sell the concept to the network executives, he put it into terms they could understand. He pitched the show as "Wagon Train to the stars" and as Horatio Hornblower in space. 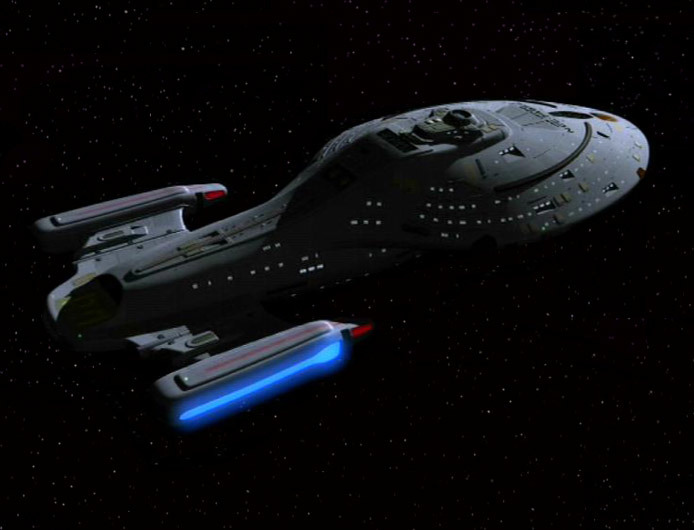 Though set on a fictional starship, Roddenberry wanted to tell more sophisticated stories using futuristic situations as analogies to current problems on Earth and rectifying them through humanism and optimism. Roddenberry had just finished a stint as head writer for Have Gun Will Travel and knew that Westerns were universal. 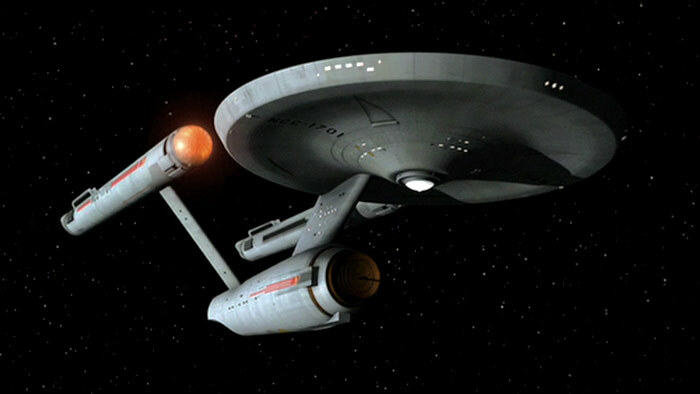 On March 11, 1964, Roddenberry created the first draft of Star Trek. He wound up taking the idea to Desilu Studios. Roddenberry got an okay from NBC to proceed. They shot a pilot, called "The Cage" later renamed and packaged as "The Menagerie" with Jeffrey Hunter as Captain Christopher Pike. 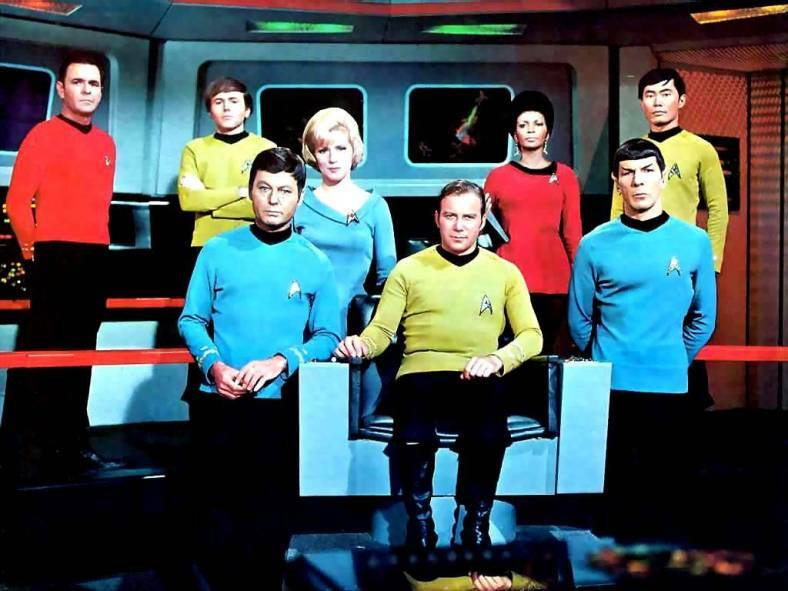 Star Trek debuted in the United States on NBC on September 8, 1966. The show, starring William Shatner as Captain James T. Kirk (originally James R. Kirk), told the tale of the crew of the starship Enterprise and that crew's five-year mission "to boldly go where no man has gone before." In its first two seasons it was nominated for Emmy Awards as Best Dramatic Series. After only three seasons, the show was cancelled and the last episode aired on June 3, 1969. 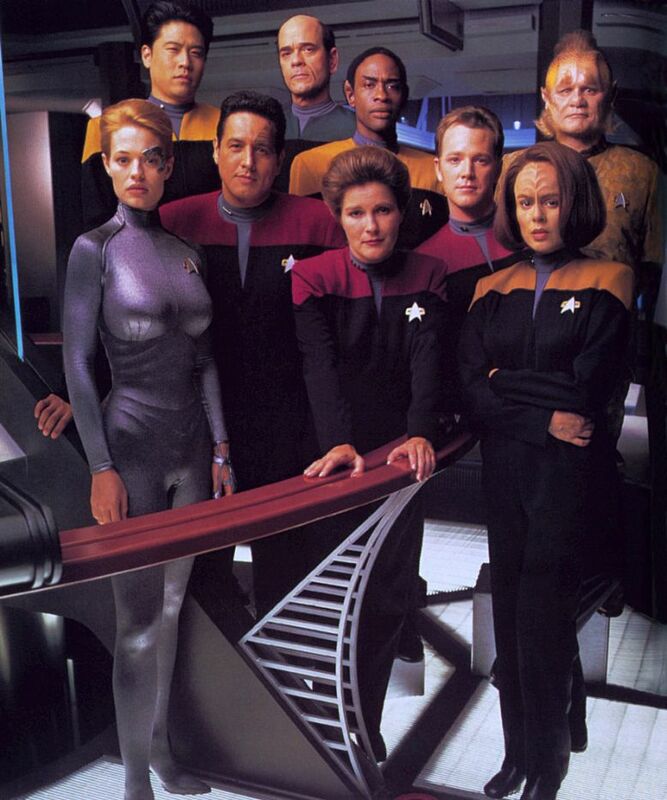 The series subsequently became popular in reruns, and a cult following developed, complete with fan conventions. 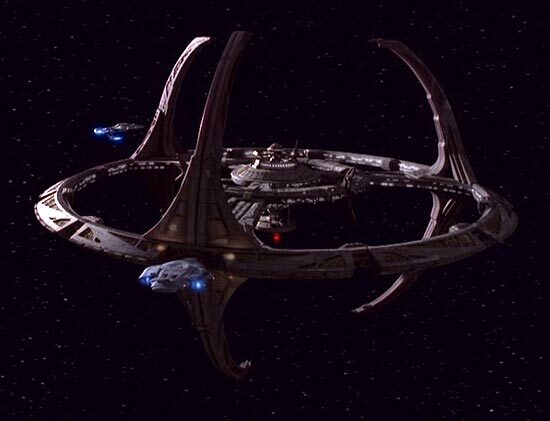 Originally aired as simply Star Trek, it has in recent years become known as Star Trek: The Original Series or as "Classic Trek". 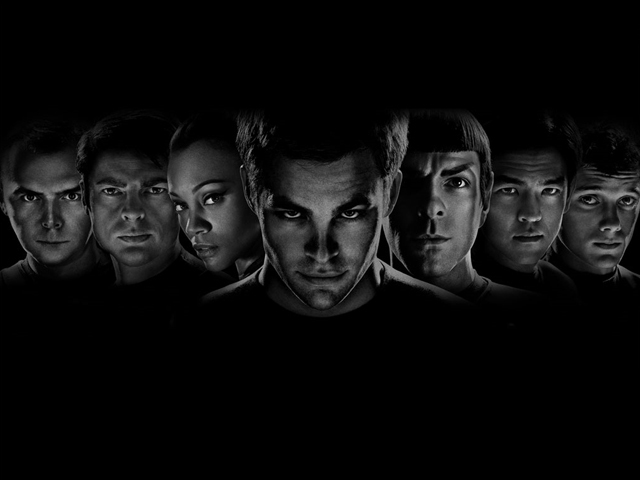 The crew of the starship Enterprise was noteworthy in many respects . The international crew included a Russian in a time when the nation was involved in Vietnam fighting communism. Nichelle Nichols played a black communications officer, Lt. Uhura only a year after Bill Cosby debuted in I Spy as the first black lead in prime time. Issues depicted in the various series include war and peace, authoritarianism, imperialism, class warfare, racism, human rights, sexism, and the role of technology. Gates McFadden as Beverly Crusher, M. D.
Dr. Phlox - John Billingsley Lt.